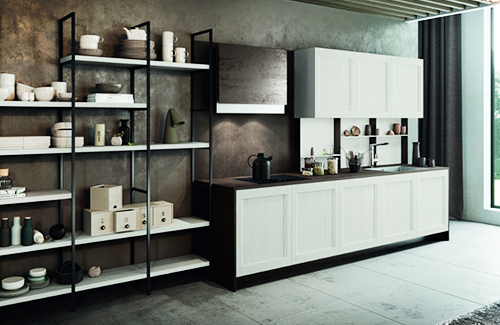 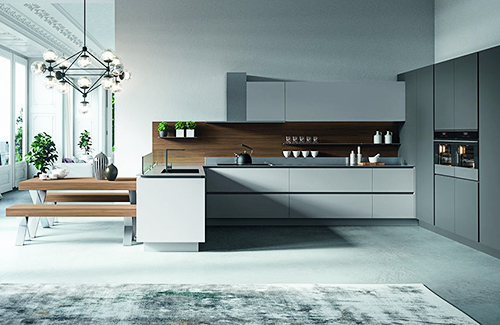 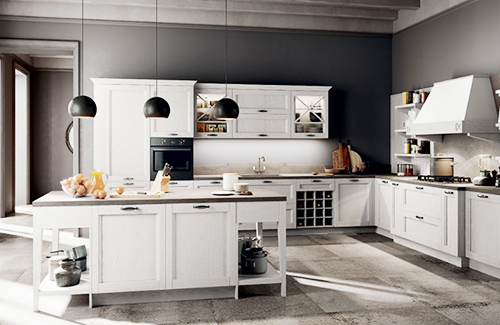 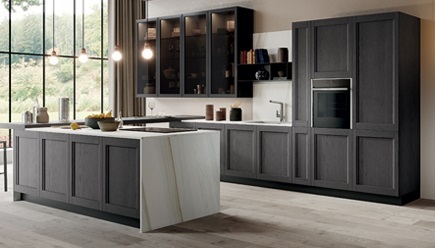 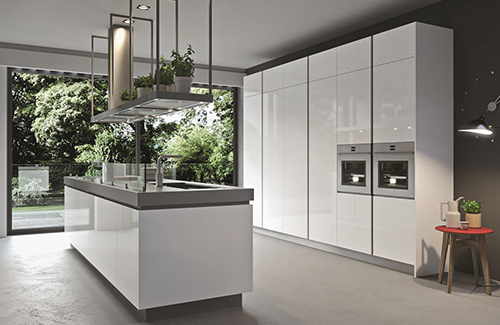 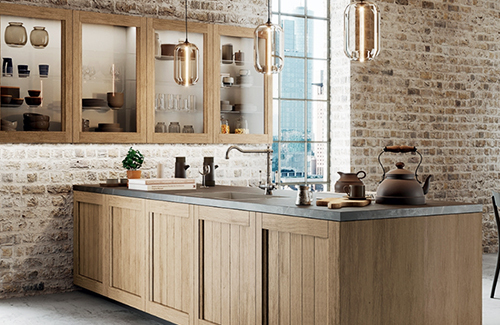 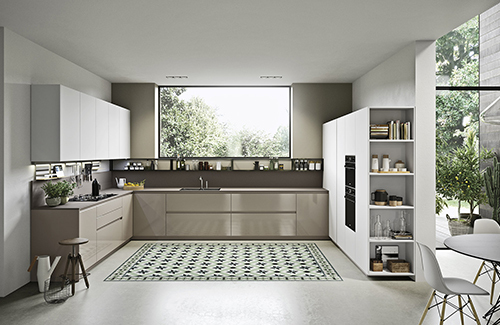 High-End European Kitchens at 50% of Showroom Prices. 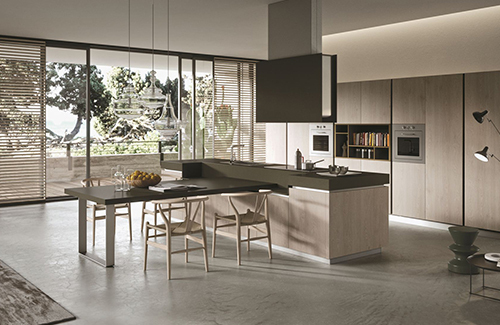 Directly from Europe starting at $450 per LF. 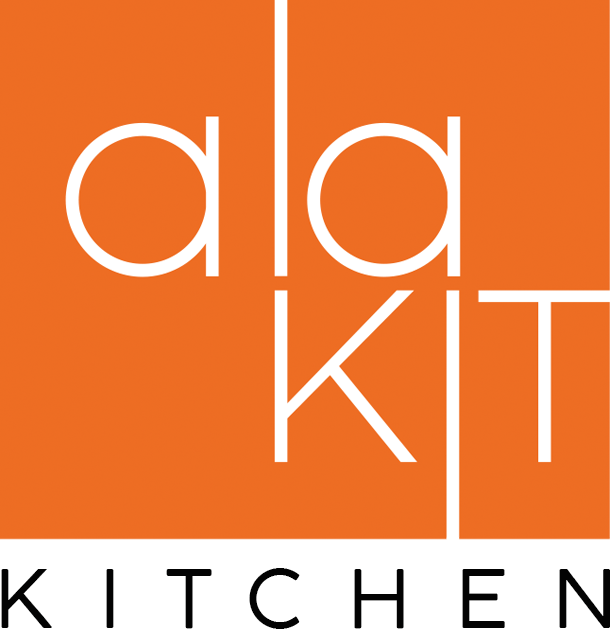 Alakit Partners Program is for architects and interior designers who wants to grow their businesses by providing exceptional Inbound Marketing and design services to their clients. 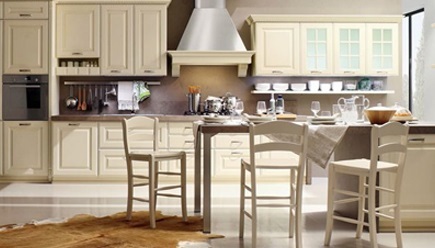 Alakit Living is a place where anybody in search of quality furniture can fulfill the needs by buying online all elements of comfortable living space such as, but not limited to: kitchen cabinets, bathroom, storage and living room furniture from best designers and producers for a very affordable price. 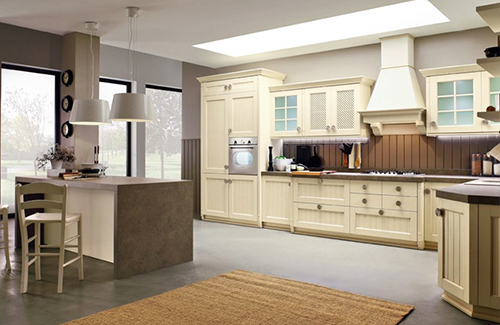 Alakit Kitchen is a part of Alakit Living. 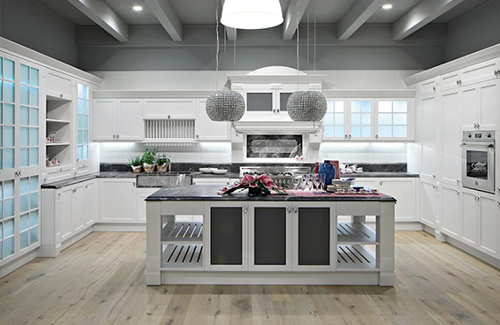 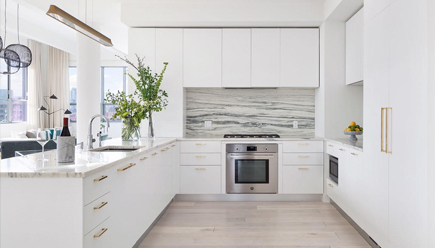 Alakit Kitchen is a platform for real estate investors, who wants to increase ROI (Return On Investment) by getting Italian custom kitchens for the price of Home Depot ones. 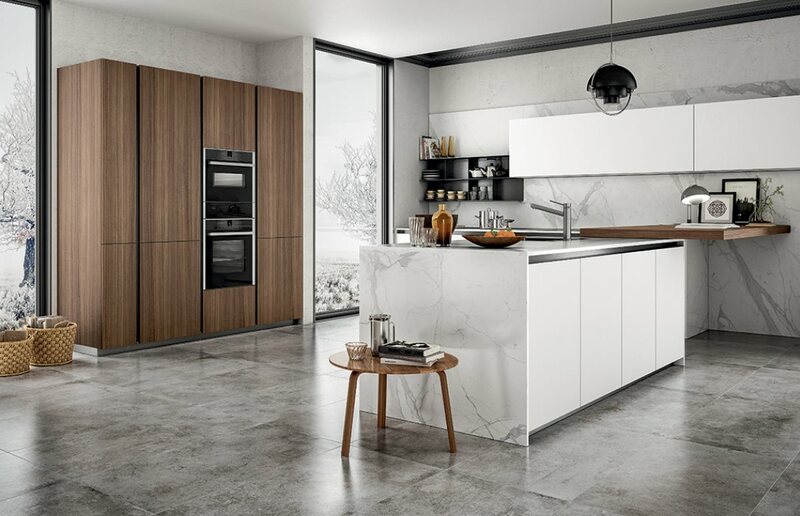 In ten to twelve weeks from signing a contract with Alakit, you'll receive custom kitchen/s, build to your specification straight from Italian producers.